Micro jobs sites like Fourerr are becoming increasingly popular, and with the surge of people turning to micro jobs for outsourcing projects or earning an extra income, it makes sense to tell you a little about myself. 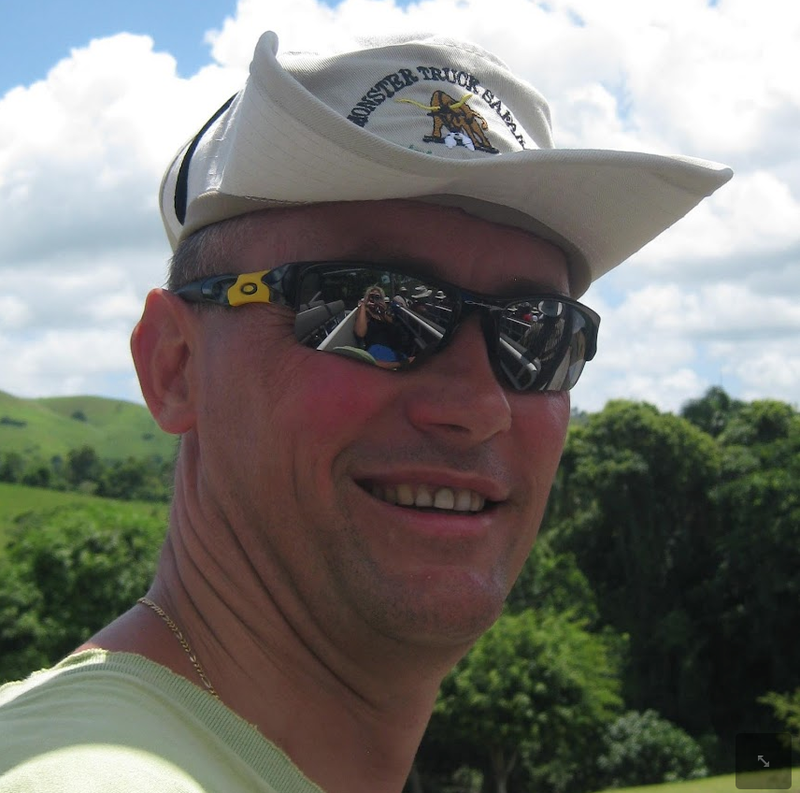 My name’s Thomas De Vos and I’m the CEO of Fourerr.com. Let me introduce myself to you, the Fourerr community so that you can put a face to the name! So here it is, some things you probably won’t know about me, my work and my overall vision for the future of Fourerr. I’ve done a lot of programming in my time and have even received an award for ‘Website of the Year’ in 2000 by Vauxhall and the Belgium National Television. The website was called http://www.rijbewijs.be but this is no longer active in 2012. …and have been since 2001. I take particular interest in educational sites and have had several online businesses over the years. Apart from this I have been doing a lot of consultancy work for UK based financial institutions. I’m a fitness fanatic; I love the triathlon and will be competing in my first Full Ironman in Lanzarote in May. For those of you who don’t know, Ironman is a competitive triathlon event with a 2.4 mile swim, 112 mile bike ride and a 26.2 mile (marathon) run…back to back without a break! It is one of the harshest physical challenges out there, but I love it because triathlon is all about dedication, self motivation and determination. Aiming beyond your own limits and discovering that human beings can achieve more than imaginable inspires me to stretch my own limits and aspirations, not only in the sport but also in everyday life. I have 4 children and have been married to my wife Shereen since August 2000 and I love her more than ever. She is truly my rock, and someone I can rely on every single day of the year, every minute of the day. She is totally amazing. Without her, Fourerr wouldn’t be where it is today. Thanks Sweetheart, if you are reading this. I think that we have established with the “I love triathlon” section that I love physical activities, but I find skiing and being in the mountains truly exhilarating. It makes me feel free and like I can conquer the world. Being out all day on the slopes and then returning to a chalet with a drink of hot chocolate milk (yes, milk!) is very refreshing for body and mind. The mountains, the white canvas of snow beneath a deep blue sky is the most beautiful thing on the planet which I could easily stare at for hours. 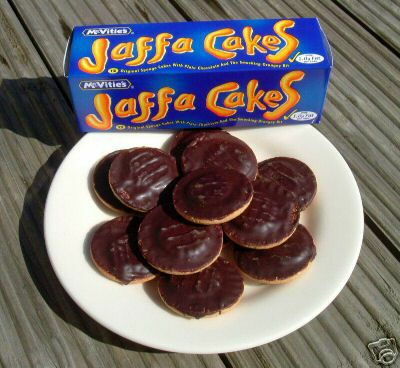 Everyone has a weakness, and mine is Jaffa Cakes. I’ll be honest with you; a full packet never survives longer than two minutes when I’m around! I want to be able to bring together two types of people; Buyers and Sellers provide them with a friendly platform so that they can benefit from each other’s skills and knowledge. My personal aim for Fourerr is about being the best in customer support and truly show that support by communicating with our Fourerr community and beyond. Not just a short term promise, I want Fourerr to provide myself and all of its users with a healthy, supportive and prosperous long term relationship. If you are doing something special, or have a certain lifestyle, or are dedicated about your own projects here on Fourerr or off line then share it with us in the comment section. Cheers, have a great day, and please share this post! A great Admin, alwasy been very helpfull!! A pleasure to have my gigs on your site. There may be many micro job sites, but yours certainlly stands apart it design and in customer service and satisfaction. It’s great to be here and we are delighted to help you making money online. You are a great person! You designed a nice looking website. It looks like you are setting yourself apart. i agree a lot of people are looking for micro jobs. Excellent. Well-rounded guy and likeable on the page! How many gigs do you want posting on Fourerr? I might know someone that could help.